If you are planning a small homely party or an official meeting, then why not choose our Millennium as your venue? 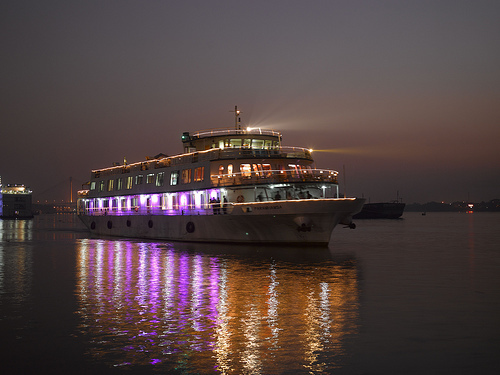 You can party in mid Ganges appreciating the sunset over Kolkata with the gentle wind caressing you. 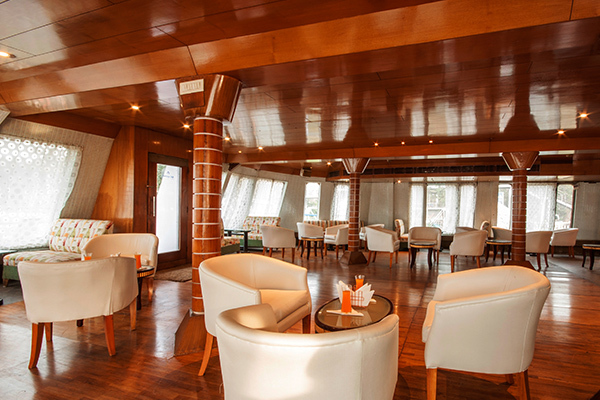 With a capacity of 40 PAX and an Air Conditioned Lounge with elegant interiors, the twin decked Millennium is sure to steal your heart. 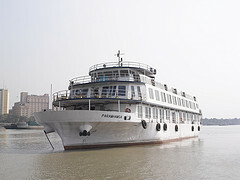 Guests really enjoy Day Cruises cruise and Sunset cruises from Millennium. 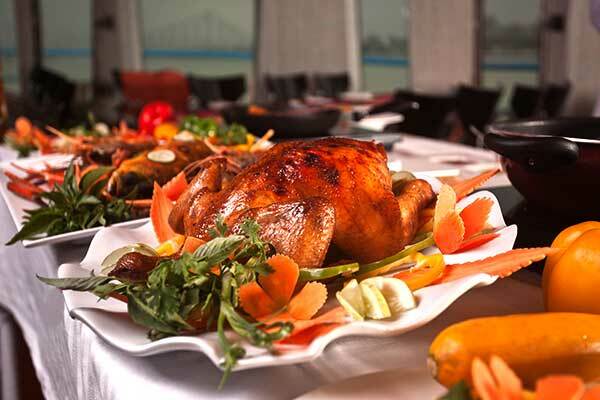 We also customize Millennium for conferences, chartered tours and small parties. Ahalya is one of our prettiest and coziest carriers with a capacity of 150 PAX. 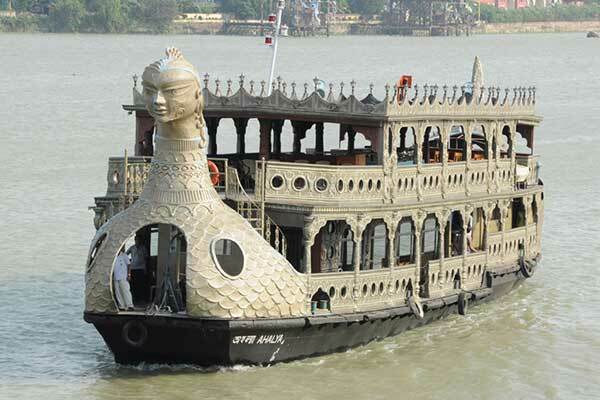 Guests really enjoy Day Cruises cruise and Sunset cruises in Ahalya. The gentle wobbling of twin decked Ahalya with the lapping of the waves makes you feel the thrill of water cruising. With an Air Conditioned lounge, dining provisions and a dance floor spruced up with state-of-the-art music system, we can customize Ahalya for conferences, chartered tours and small parties too.